Log burners and wood fuelled heating have soared in popularity over the past few years due to spiralling gas and electricity costs. 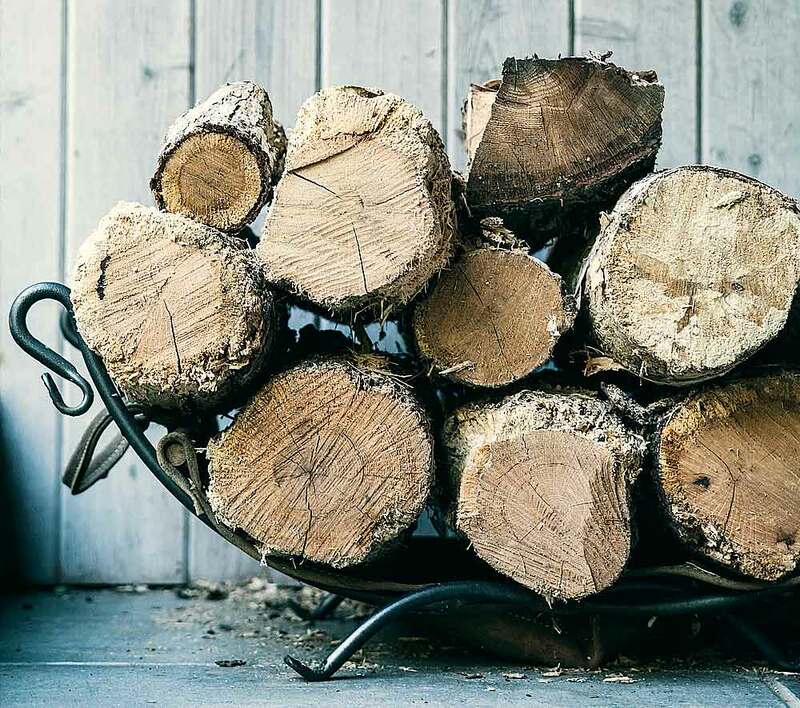 This means that more and more people have turned to wood in order to cut down on fuel costs. As well as the potential savings, they also look great and can provide a fantastic focal point for a living room. Log burners are great as single room heaters, however they struggle to heat the rest of the house to an even temperature without systems for the other rooms. This is fine in some smaller properties, where the log burner is placed in the main living – or obviously larger properties where several log burners are installed. However, in properties where alternative rooms are often used they really only provide a supplementary heat to an alternative main system. The supplementary heat they produce is very efficient when compared to electric convection heaters. If you live in an area that has an abundance of available free wood, then you can heat your room at no cost.